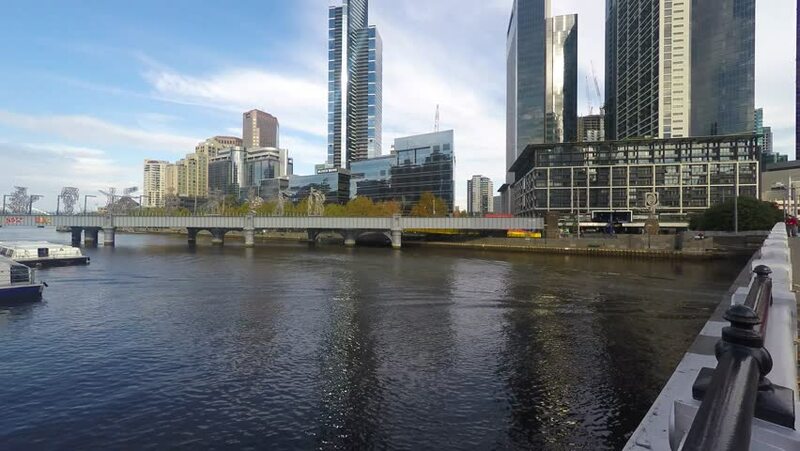 4k00:09MELBOURNE, AUSTRALIA - April 14, 2015: A boat cruises the Yarra River amidst the Southbank high skylines and buildings on the beautiful sunny day. 4k00:22CIRCA 2010s - Cincinnati, Ohio - A beautiful rising aerial shot of Cincinnati Ohio with bridge crossing the Ohio River foreground. hd00:4529.07.2016 Evening Moscow. Prechistenskaya embankment. Navigation on the Moscow river. hd00:1129.07.2016 Evening Moscow. Prechistenskaya embankment. Navigation on the Moscow river.